The top question we receive from senior leaders is, “How do I get rapid, sustainable, and significant improvement in the abilities of the managers in my company?” This year, we have had the opportunity to provide extraordinarily successful solutions to that question for a range of mangers whose positions ranged from frontline supervisors and emerging leaders to managers, directors, and executives. By combining our high impact methodologies with the best consultants in the business our team is proud of the impact we’ve had supporting success on both the personal and organizational levels. In speaking with executives, we have found that nearly every organization is seriously concerned about the pending retirement of their baby boomer employees. Given the scarcity of top talent in today’s market, how will companies successfully backfill these key roles? Even new, growing companies with a lower average age demographic are finding it extremely challenging to retain, grow, and attract top talent. 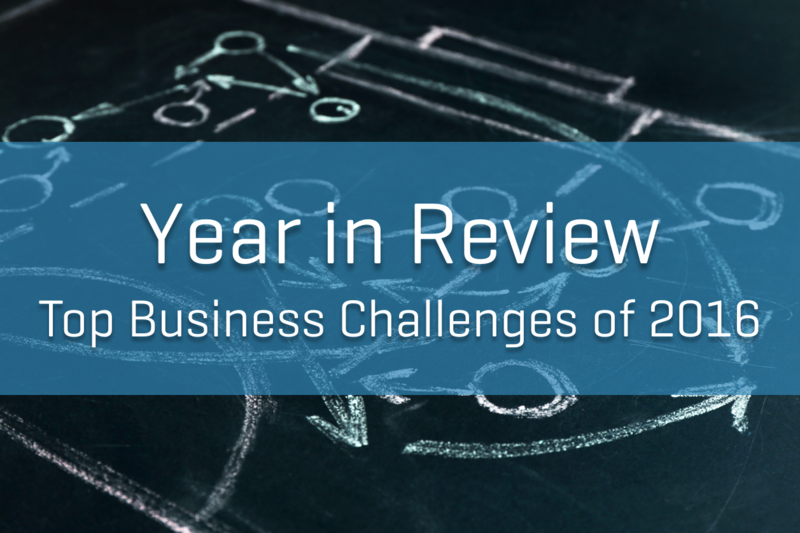 This year, we had the opportunity to provide comprehensive People Strategies to several client firms to address this gap. Our consulting team is comprised of former executives who were themselves faced with the need for rapid improvement amidst budget constraints. Our process is the difference. We quickly define excellence in each functional area by outlining the critical skills, knowledge, and behaviors needed for success. From that specification, we facilitate the development and deployment of a 6-step approach for an organization to shape its culture into that of a dynamic and winning organization - one where superior business results, a vibrant learning environment, and high levels of engagement exist at all levels. The process yields superior recruitment onboarding efforts, invaluable talent reviews, real dependable succession planning and a learning culture to quickly and tangibly upgrade a company’s or function’s workforce. We constantly hear “How can I maintain my competitive advantages when the competition is continuously improving? My team needs to be fully engaged, innovative, fast, cost-effective, and global. What can I do improve the overall success of my unit while still keeping both eyes on day-to-day success”? With programs and solutions developed specifically for the unique challenges faced by innovation-driven organizations, Performex leads the industry in solving these critical business challenges. We strengthen cultures, develop superior leaders, create engaged teams - even those with outsourced functions - and help make your company highly attractive to top talent. We see these trends continuing next year, becoming even more critical to long term success and difficult to accomplish. We are grateful for the opportunity to work with our client partners, and we look forward to another great year in 2017. If you are interested in scheduling a no-obligation consultation regarding your top organizational development challenges, please contact us. We would welcome the opportunity to discuss your top 2017 initiatives and share strategies for success.